← Making school lunch interesting! 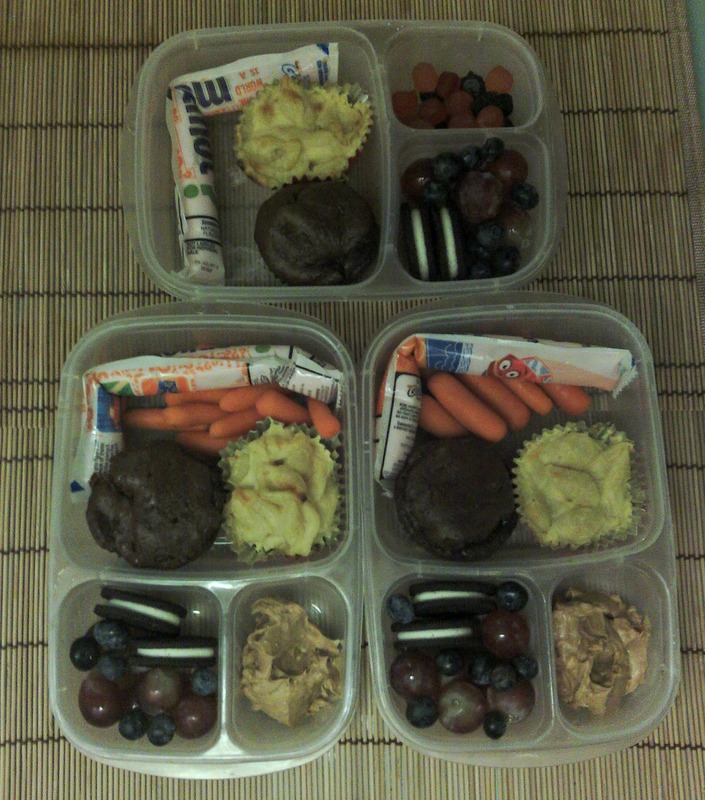 Posted on August 22, 2013, in baking - chocolate, baking - cup cakes and tagged afternoon snack, chocolate cupcakes, Cooking, cupcakes, Food, Fruit snack, fruit snacks, healthy, Home, Juice, Lunch box, lunch boxes, mac n cheese, oreos, Snack food, yogurt, zucchini brownies. Bookmark the permalink. Leave a comment.